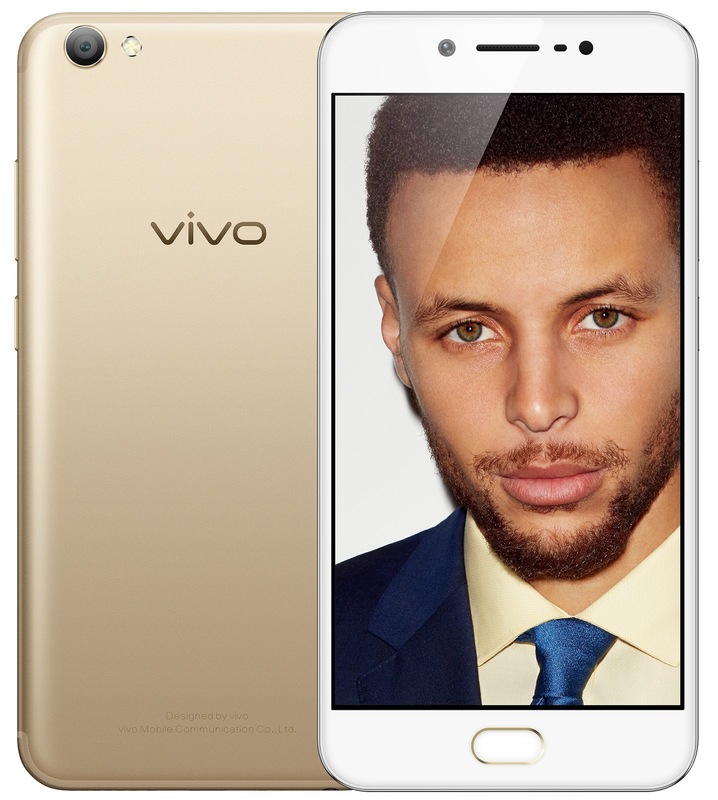 The wait is finally over for all selfie lovers out there as top five global premium brand Vivo brings to the table the newest member of the perfect selfie V5 line - the Vivo V5s - that will take the 'selfie game' to greater heights. 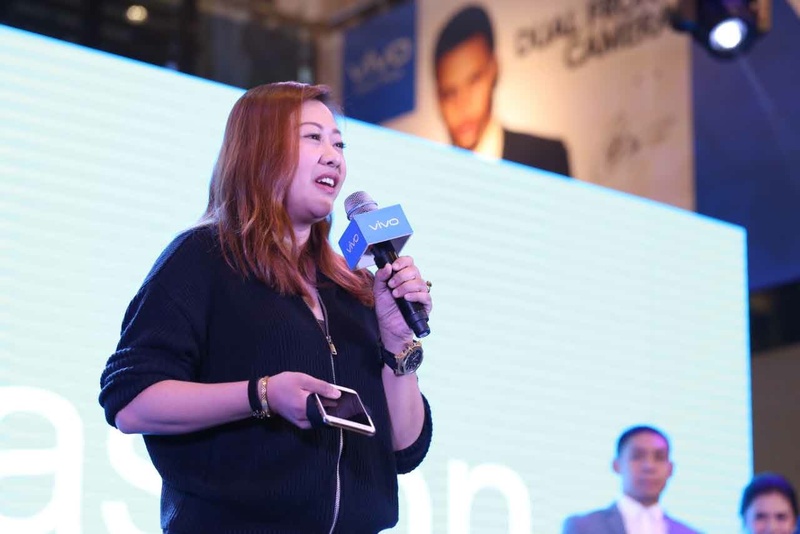 In a big reveal at SM North Edsa last May 19, Vivo launched the V5s as the newest perfect selfie phone that caters to the arising needs of millennials, working professionals, and people from all walks of life. 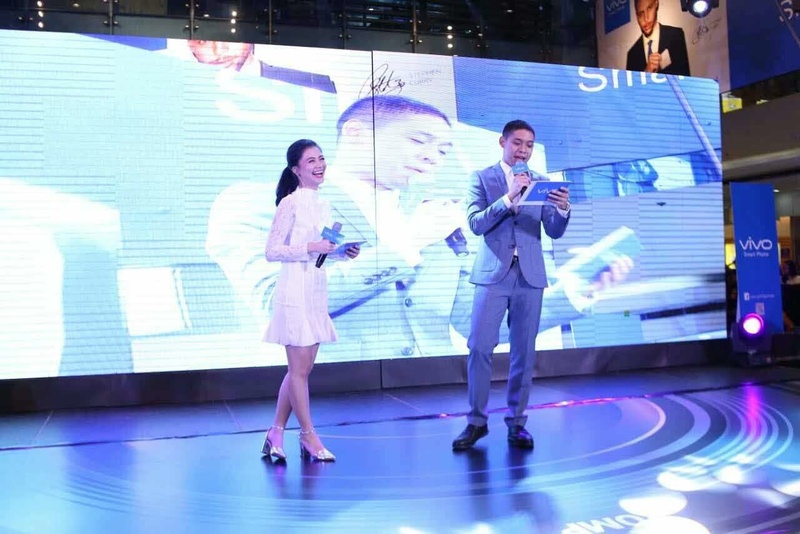 Big launch of the newest perfect selfie Vivo V5s smart phone, led by hosts Verniece Enciso and Nikko Ramos. 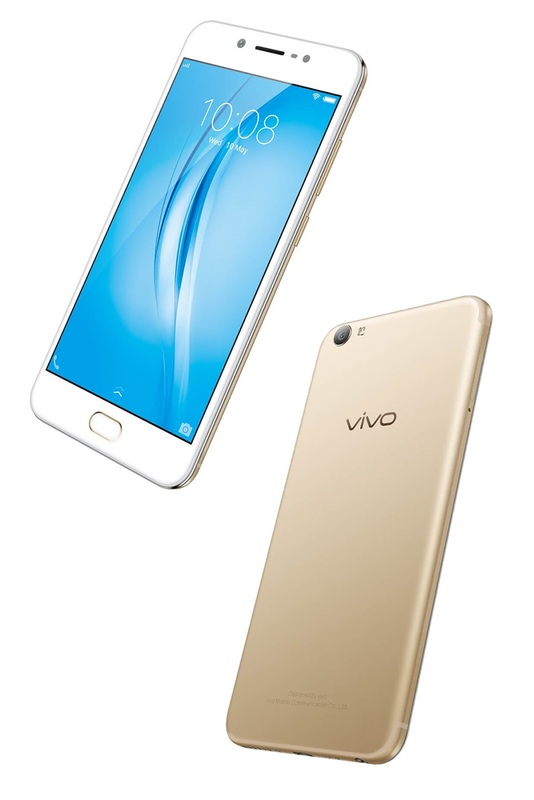 There's also a new feature in the V5s called App Clone, which allows users to log on two different accounts using the same social media app, thus separating one's professional and personal lives. The said feature currently supports important chat apps like WhatsApp, WeChat, Line, BBM, Zalo, and Viber.